Can you film at the bottom of a 5m/15ft deep pool with a phone? 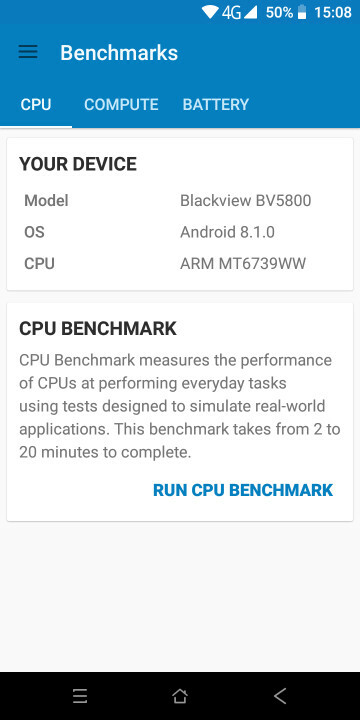 Blackview phone undewater test. The phone ships with all the usual stuff and some extras include USB OTG cable, a pair of earphones and a screen protector. Once you pick the Blackview BV5800 up, you will immediately notice this is a rugged phone because of its sheers size and weight but I have to say this is one of the best-designed and well-built rugged smartphones, just like my previously reviewed Blackview rugged phones. The build quality is excellent as the phone uses mostly rubber and metal in its construction. All the ports are covered with flaps which is understandable due to IP68 certification and I found them to be pretty easy to open. I didn’t drop the phone on purpose but I tested the device underwater quite a lot and it’s still working fine. The buttons are made of metal and they feel quite nice. 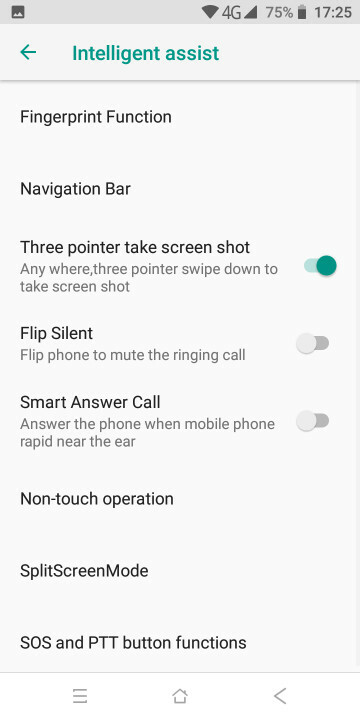 There is also an emergency or PPT button, which can be programmed in the settings. The 5.5” 18:9 aspect ratio display looks pretty good too. It would have been nice to have a slightly brighter panel but this is a budget phone after all. This Blackview phone has a dual-camera system that I will talk about a bit later in this video. Other features you need to know: the fingerprint scanner is quite accurate but it takes quite a bit of time for the display to light up. In addition, the phone has an LED notification light, 8MP selfie camera, a hybrid dual-SIM card slot and a headset jack. Finally, the loudspeaker can get really loud, so you will easily hear it outdoors. In terms of hardware, you can definitely see this is a budget phone. Honestly, I expected to see at least 3GB of RAM and 32GB of storage on this device. The overall gaming performance is kind of average. It’s possible to play 3D games on the low or medium graphics but you should still expect to see quite a few skipped frames, stutter and even lag. In terms of the UI, this phone ships with a typical Blackview’s skin that is built on top of Android 8.1. That means we have redesigned icons and some added features but in general, you get a stock Android experience which is great. I’m happy to say that the overall performance is pretty good despite the fact that the phone uses a mediocre chipset and just 2GB of RAM. The device feels quite smooth and fast on the daily basis as I just saw a few skipped frames in the UI but nothing major. The overall image quality is surprisingly decent considering this is a budget phone with rugged properties. Obviously, the pictures are not perfect as the colors are usually washed out, corners look really soft and so on but in general, they look quite good. Low-light image quality does not impress like on most of the budget phones. I didn’t have any connectivity issues with this device as the call quality and signal reception are pretty good, and even the GPS lock speeds and accuracy were okay. The phone has quite a few sensors including a gyroscope, so you will be able to use the device with VR headsets. Finally, the phone has NFC. Battery life has been fantastic on this phone since we have a large power bank. I could get over 13 hours of screen-on time while using the phone quite intensively. It’s possible to get better results under moderate usage. It takes about 2.5 hours to fully charge the device with the supplied charger. 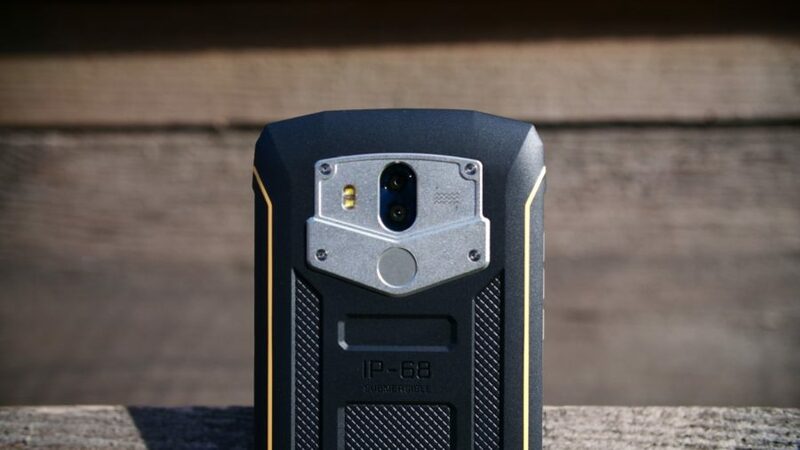 The Blackview BV5800 shapes up to be a pretty good budget rugged device. The main shortcoming is obviously an underpowered CPU and just 2GB of RAM. That means this phone is not suitable for gamers. Other than that, you get a well-built phone that can survive a few drops, it is water and dust resistant, the day to day performance is pretty good, cameras are surprisingly decent and finally, a huge battery assures that the phone will last you a long time. At the end of the day, the Blackview BV5800 is a good budget option if you are looking for a rugged device, despite a few shortcomings. I was very happy with the delivery time. It arrived a week before expected. Great phone for the money. Really feels well made. This phone is great,has an excellent big display. Long battery life and also charges fast. Great price fast shipping. Satisfied with the service and the product.